The elegant atmosphere of the Reluctant Panther Inn and Restaurant didn’t stop supporters of the Dorset Equine Rescue from horsing around during their annual “Boots and Baskets” fundraiser, held on February 15. 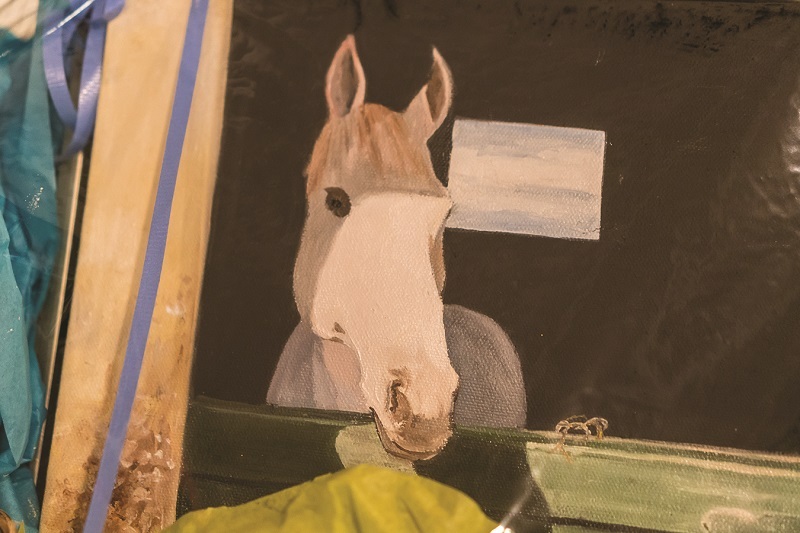 The event, which supported the organization’s efforts to re-home and rehabilitate abused or neglected horses, brought out dozens of donors for an evening of live music, delectable appetizers, and lovely libations. 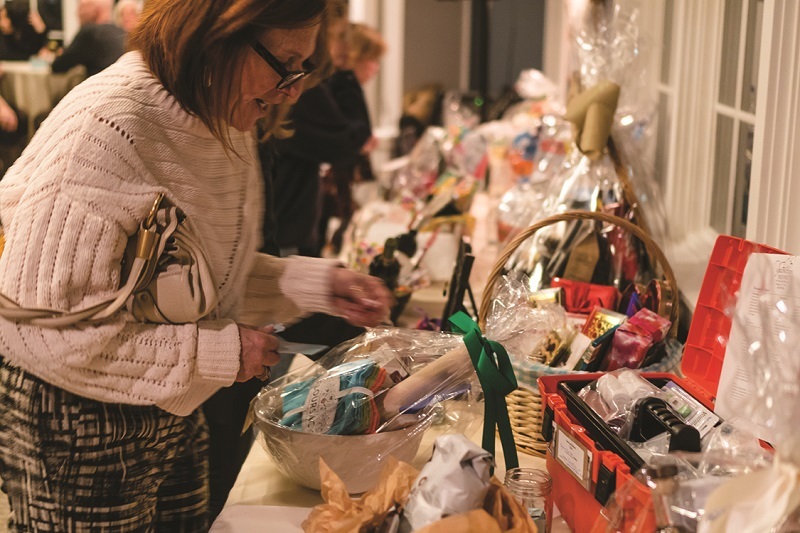 The main attraction, however, was the more than 30 baskets raffled off during the benefit. Brimming with a collection of confections, pet products, and gift cards, the prizes provided a fun twist to the evening of community camaraderie. Accompanied by the lively strumming and plucking of local musicians, it was the wealth of warm conversation and supportive solidarity that perhaps proved most memorable.